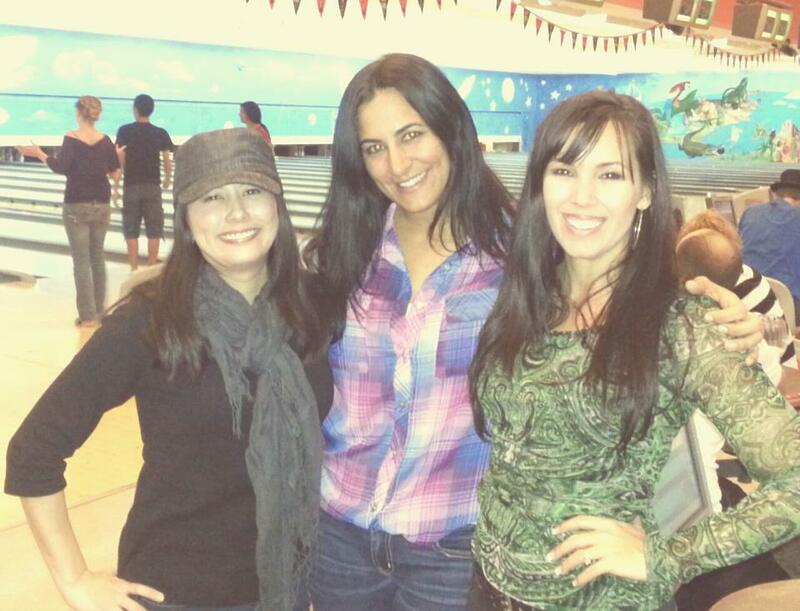 Central Florida Bucket List… before we move to Finland! We are slowly working on our Central Florida bucket list before our move to Finland this summer! Danny and I have both lived in the Central Florida area for about 25 years and we wanted to make sure that we visited a few places that we have never made it to in the area. 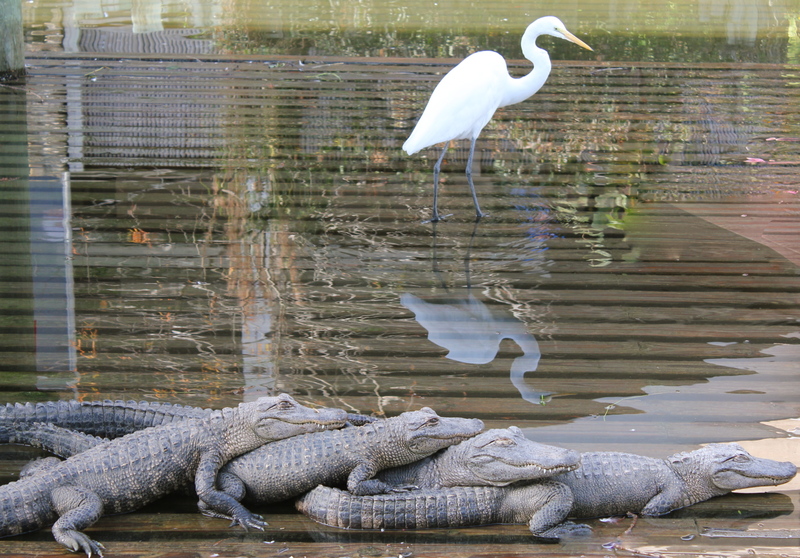 One of the places that all three of us had never been to was Gatorland. We were very surprised at how much we enjoyed the park and really wished that we had visited sooner. 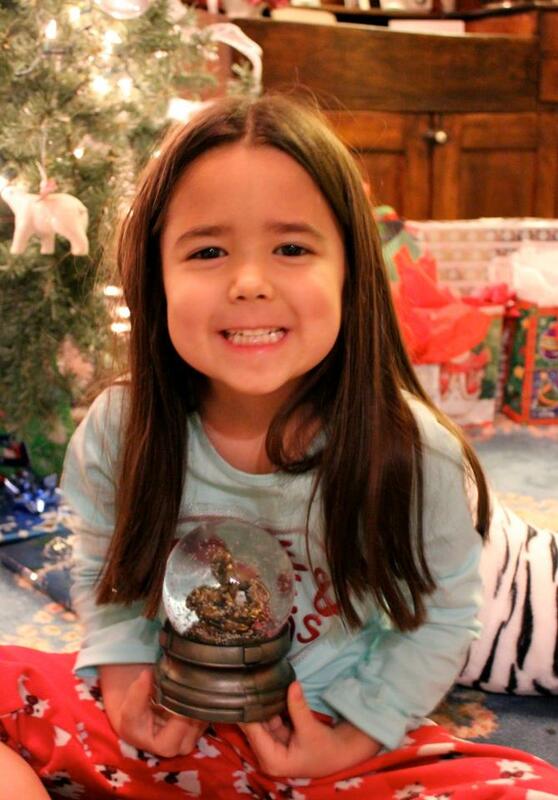 Mia was thrilled to see all of the gators, crocs, and wildlife at the park! Mia had never been to Kennedy Space Center and her daddy had to attend a meeting there, so it was great that she was able to experience it. 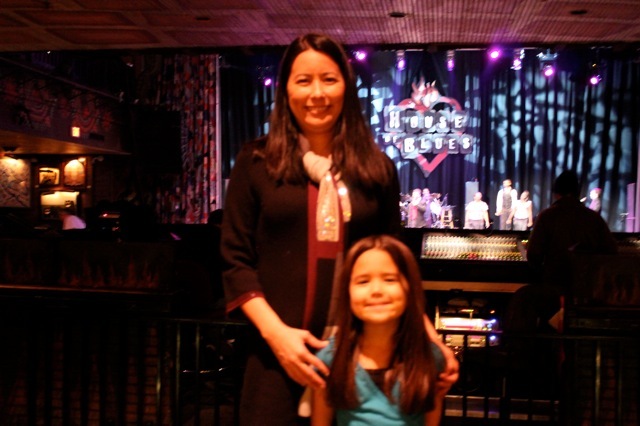 We also made a trip out to the House of Blues this past week and had a great time at their Gospel Brunch. We really enjoyed all of the yummy southern food! 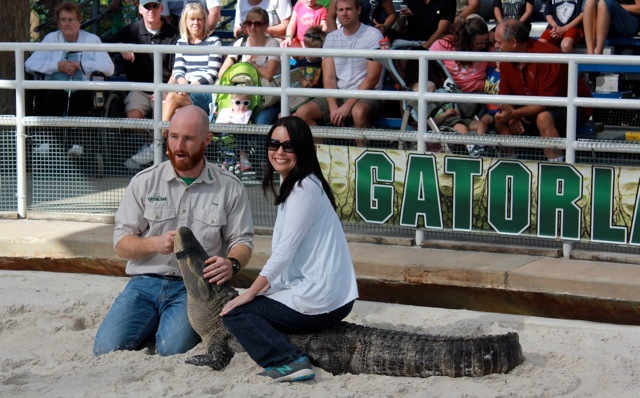 Being brave at gatorland… What an exciting experience! 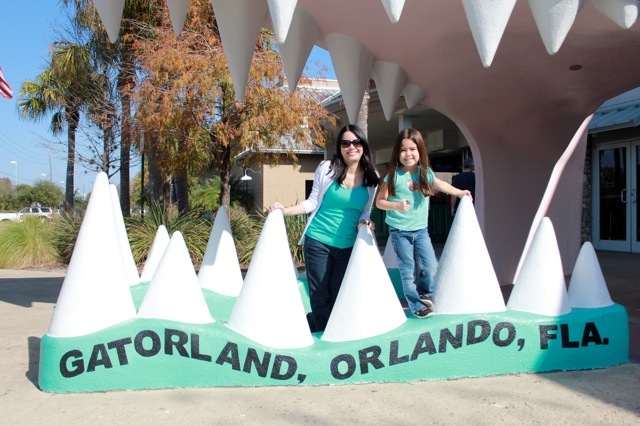 Mia and Christine at the entrance to Gatorland! 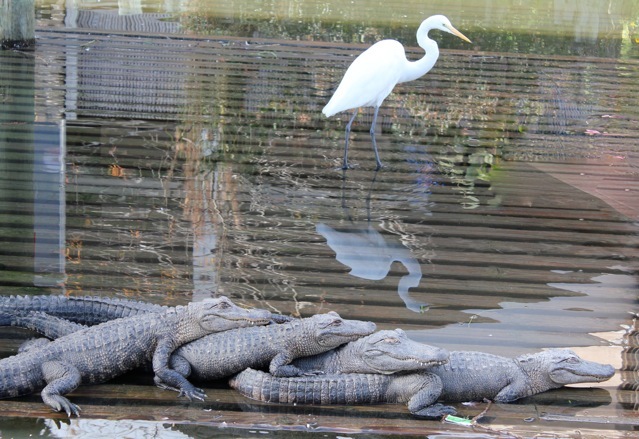 Gators lounging and a beautiful crane walking by in the background. 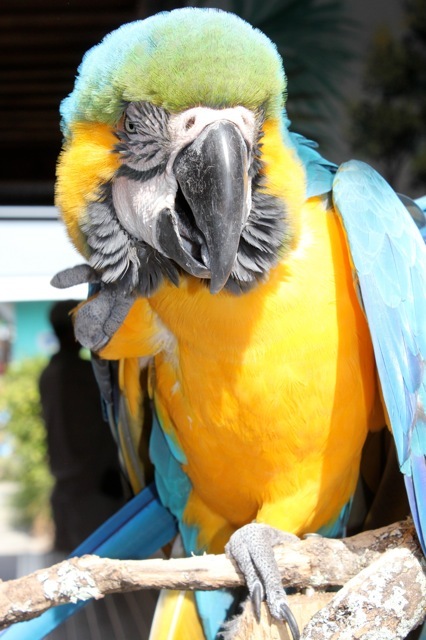 A beautiful parrot at Gatorland. 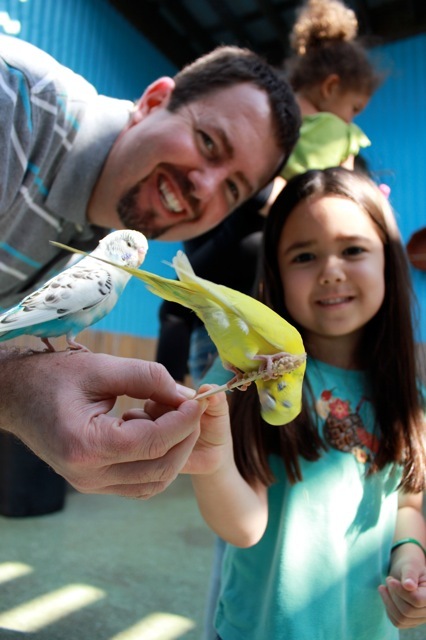 Mia and Danny having fun with the birds at Gatorland! 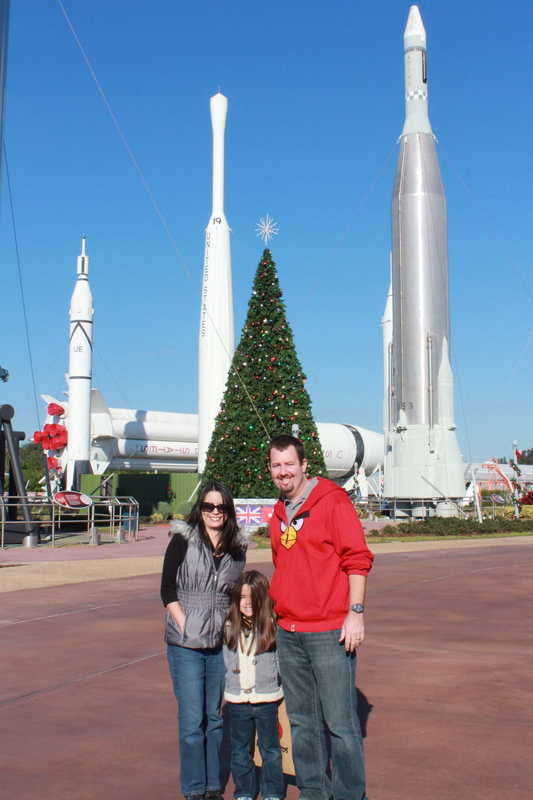 Our family at Kennedy Space Center. Mia and Christine at the House of Blues Gospel Brunch. New Year’s Eve Party/Show at the Cavallo’s. 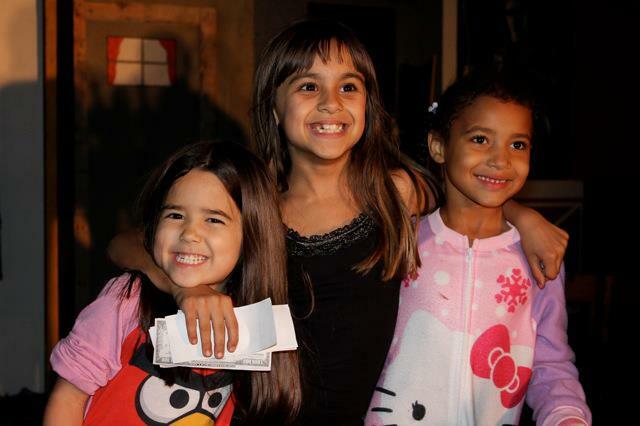 Mia and her friends on New Year’s Eve.